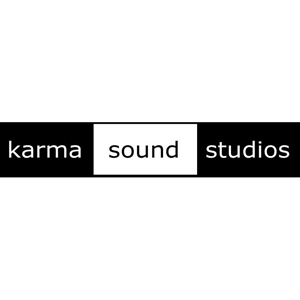 Set in a secluded location a few minutes from Bang Saray beach, Karma Sound provides a residential recording experience like no other. Our high-quality guest accommodation is contemporary, minimalist Thai chic in its design, giving you spacious, light and airy rooms in wonderful surroundings. There are six bedrooms available (five doubles and one single). The five double bedrooms are all en-suite, four with private balconies overlooking the 60 sqm swimming pool and extensive gardens. The outdoor dining sala doubles as a live stage area for al fresco pool-side concerts and the ultimate "unplugged" video shoot location. ** For larger groups of guests additional beds are available and further local accommodation can be arranged just a few minutes away to suit every taste and budget!